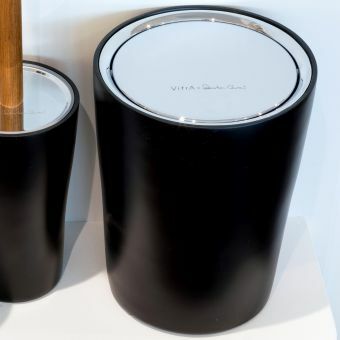 VitrA Eternity Bathroom BinFrom £160.01 inc.VATRRP: £200.00 (Save 20%)Designer bathroom bin by Sebastian Conran for VitrA, award winning range in black white chrome and gold. 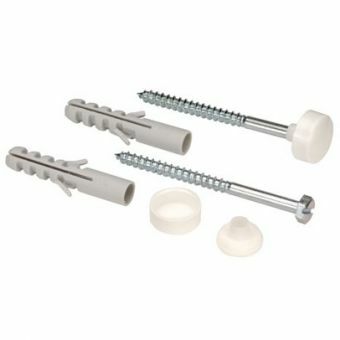 Origins WC Fixing Kit£1.00 inc.VATA toilet fixing kit for vertical installation 85 x 5mm BZP, includes white coloured fixing caps for a neat finish. 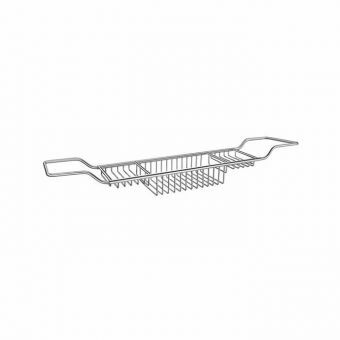 Origins Eurocompact Flexible Pan ConnectorFrom £24.00 inc.VATEurocompact flexible pan connector, available either as a single unit or as a pack of 24 for trade to save you time. 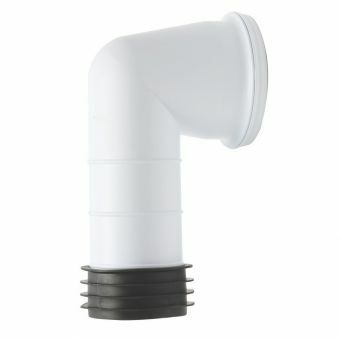 Origins 90 degree Rigid Pan Connector£9.00 inc.VATToilet pan soil waste pipe connection. 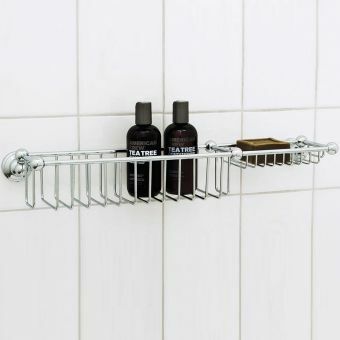 Rigid (non-adjustable) standard UK plumbing compatible. 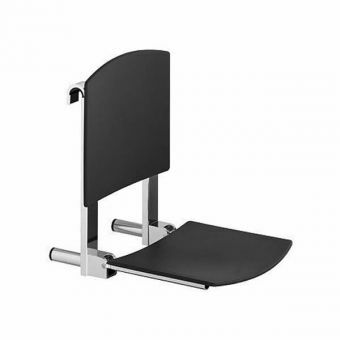 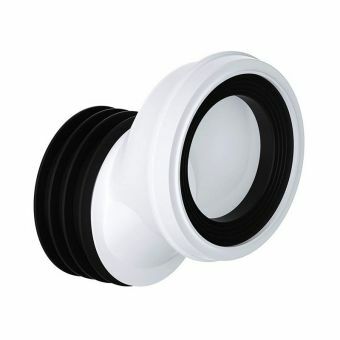 Origins 90 degree Rigid Pan Connector, with Flexible End£19.99 inc.VATToilet waste plumbing essential. 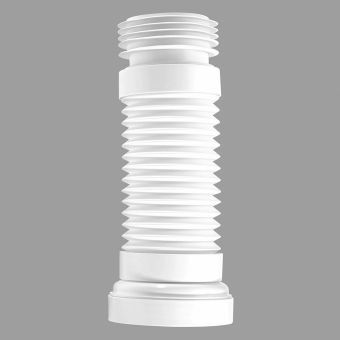 90-degree angle rigid pan connector with flexible end adjustment. 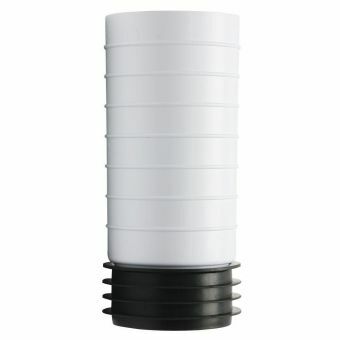 Length 330 to 500mm. 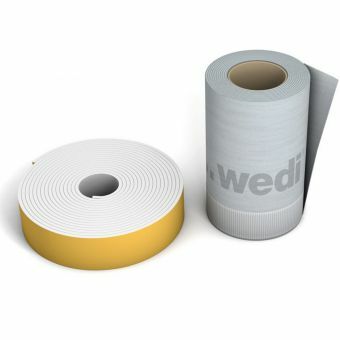 wedi Tools Bath & Shower Sealing Tape Set£21.74 inc.VATRRP: £27.18 (Save 20%)For reliable waterproof sealing of baths, showers & walk in trays. 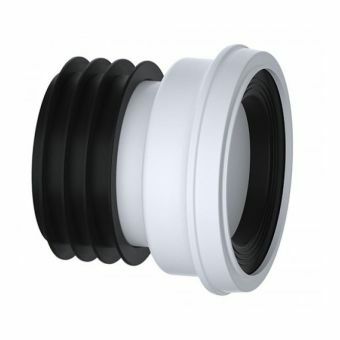 A generous 3.6 meter long roll. 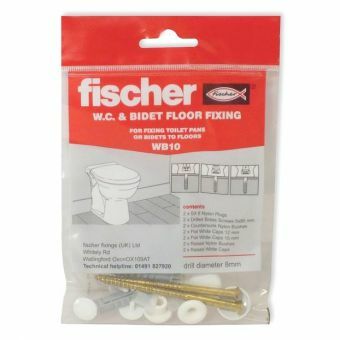 Origins WC / Bidet Side Fixing Kit£14.50 inc.VATA pack of fixings by Fischer for floor-standing toilets and floor-standing bidets. 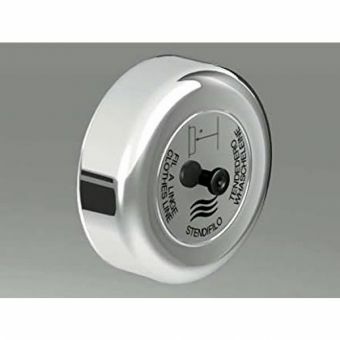 Brass screw with plug and cover cap. 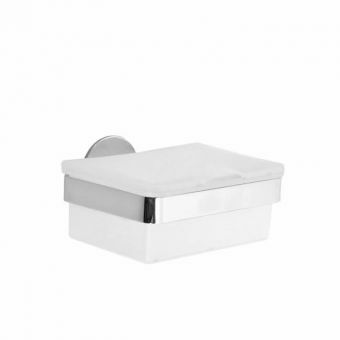 Origins Offset Rigid Pan Connector£7.00 inc.VATA vital part of any bathroom installation, this offset rigid pan waste connector at 12mm offers a good value option. 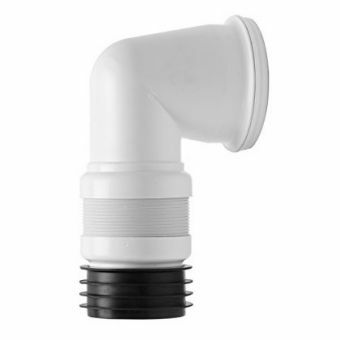 Origins Straight Rigid Pan Connector£7.00 inc.VATAn essential plumbing part this toilet waste pipe pan connector is excellent value, and is a straight, rigid model. 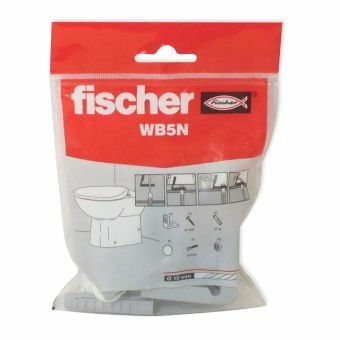 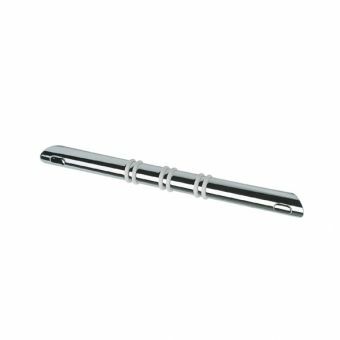 Origins Rigid Pan Connector Extension£7.00 inc.VATEssential trade plumbing part, this model is a connection extension for rigid toilet pans, UK plumbing sizes. 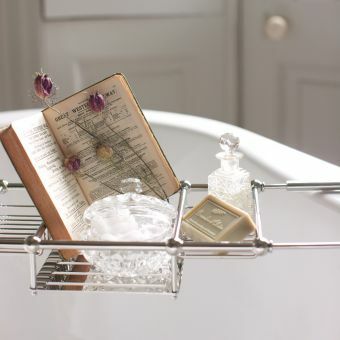 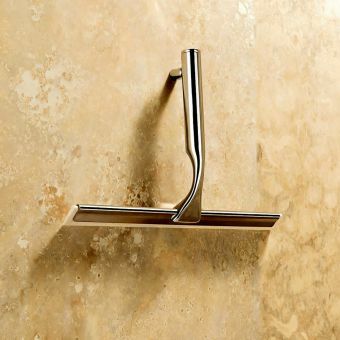 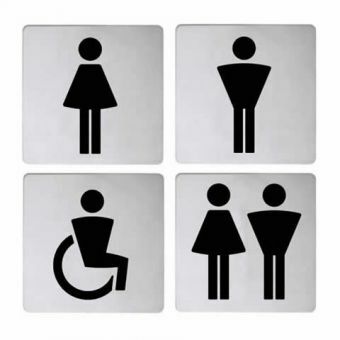 We all do we feel sure forget one or two small items that we meant to buy when completing our new bathroom, shower, cloakroom or kitchen, this is why we have decided to have page which illustrates many of the little items that will add the finishing touch to the project. 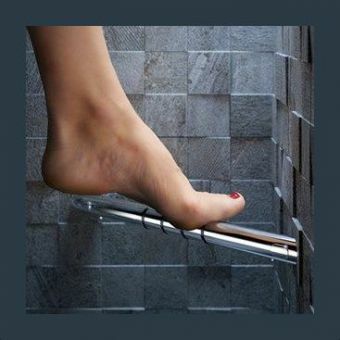 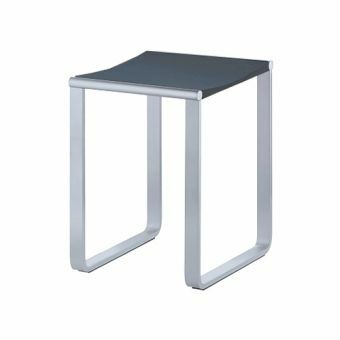 We have a selection of products on our miscellaneous page and no doubt more will be added as we come across something that we feel will be of benefit to you. 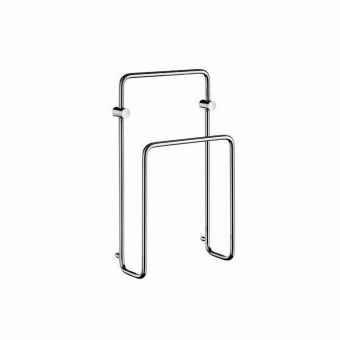 Just to illustrate a few items, what about the Inda Hotellerie Retractable Clothes Line a simple thing but one that is a really useful accessory, particularly in a bedsit, B&B or hotel room, ideal for hand washing a few items of clothing. 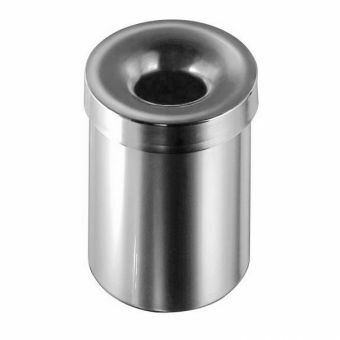 A device for storing the hairdryer when not in use, well we have some on the page and the never drill again hair dryer holder can be put up in minutes without drilling and plugging the wall! 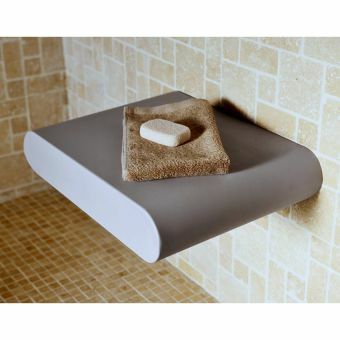 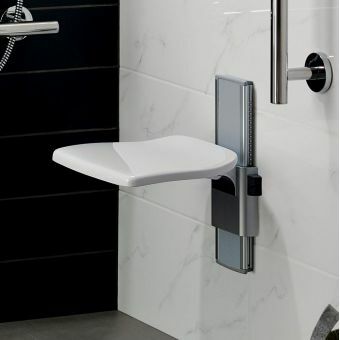 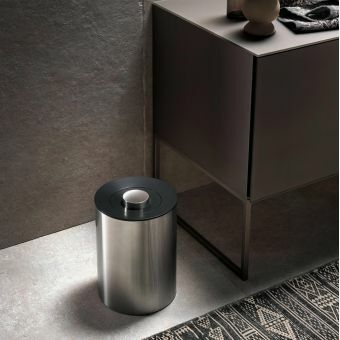 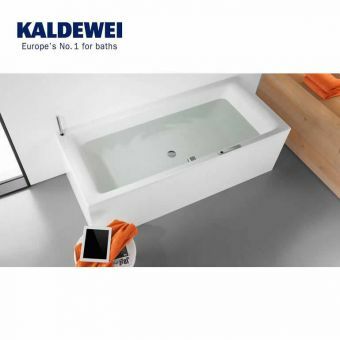 The Kaldewei Soundwave Sound System for Baths, a luxurious accessory for you to lay back in the bath and be soothed to the sound of music, maybe a squeegee for the shower, or a contemporary clock to remind you that you don’t have long to go before setting off for work. 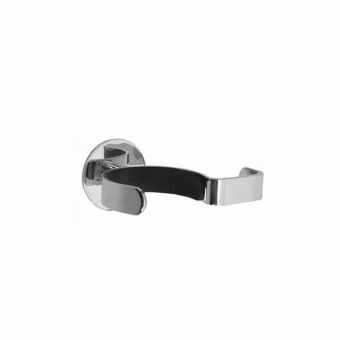 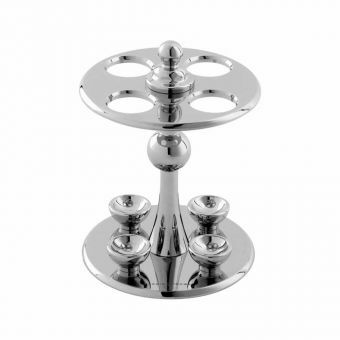 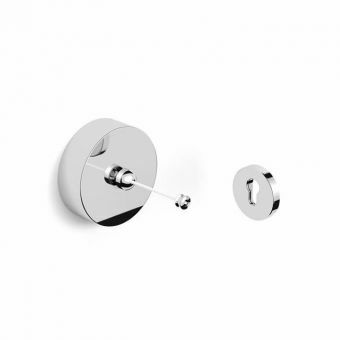 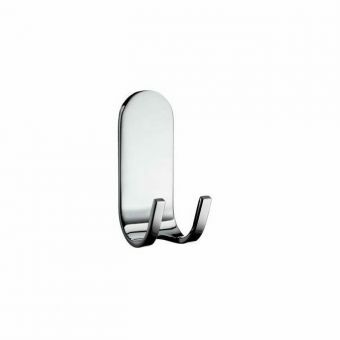 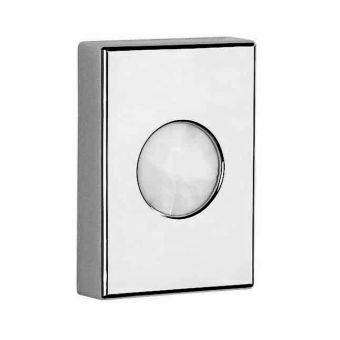 Whether this is that special coat hook, a filler panel, classy knobs for your existing bathroom furniture or doors, wall mirrors, the choice is wide and varied, we feel sure you will see it at our web page.